Looking at the engineering of The Great Pyramid of Giza, we can understand why it is among one of the Seven Wonders of the World. With the beautiful design and unique structure, it has become one of the famous and wonderful things in the world. 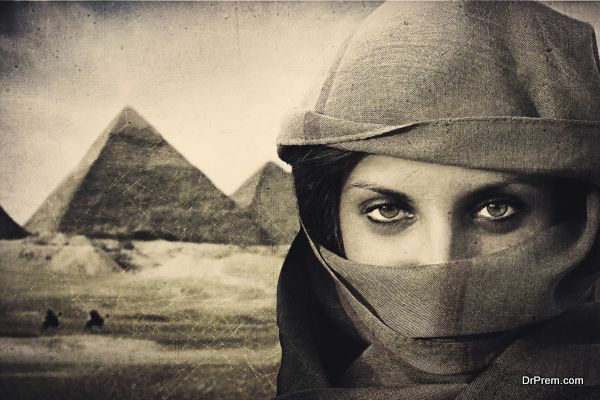 As many of you might know many things about this place, below are some interesting facts to enhance your knowledge about The Great Pyramid of Giza. The Great Pyramid of Giza took almost 20 years to build. As it is built of heavy stones, each of which weighs about 2 tons. It almost used 2.3 millions stone blocks, which is a great quantity of material to build any building. 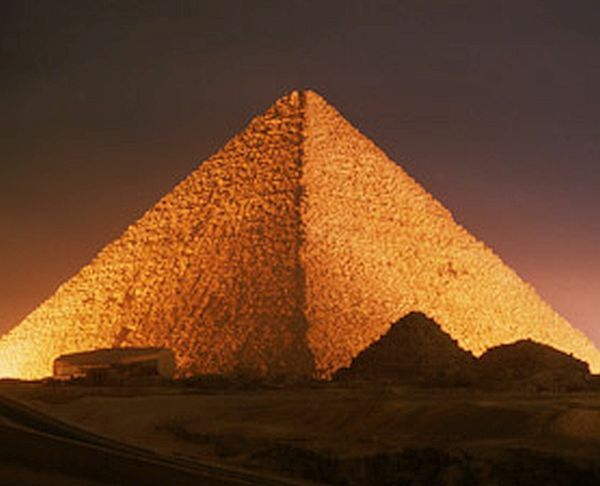 It might be one of the reasons; The Great Pyramid of Giza took such a long period to complete. Moreover, thousands of labors worked hard to get it complete. The Great Pyramid of Giza has a ship called Khufu sealed in its pit. Khufu is the largest, oldest, and best-preserved vessels from antiquity. Moreover, Khufu is an oldest intact ship known for its wooden work also called as Masterpiece of Wooden work. Now this ship has moved to another place known as Giza Solar Boat Museum. 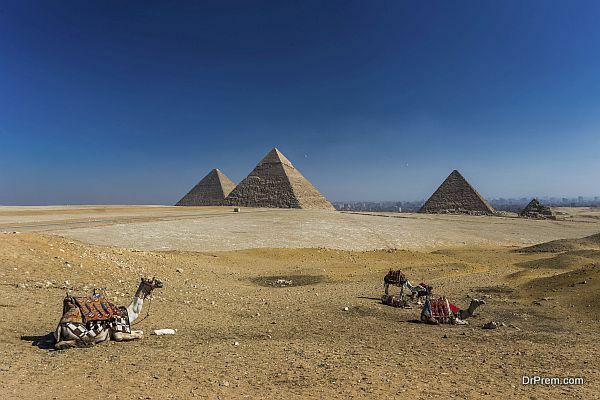 Contrary to popular beliefs, slaves and prisoners did not build the Great Pyramid of Giza. Actually, employees were hired for making this incredible masterpiece. These workers also used to get their salaries for working so hard in making this pyramid. 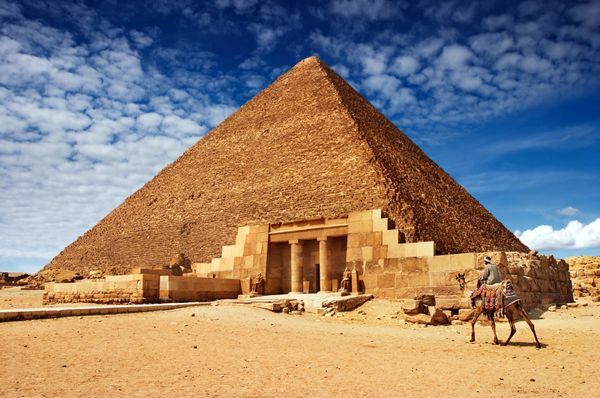 Many people do not know that The Pyramid of Giza once had a swivel door. Many people visiting he place also never noticed it, as it was fit in to the walls perfectly. As this door looked like a wall from outside, it was hard to open as you stand outside the pyramid. One could open it from inside only. The massive door was quite heavy, weighing about 20 tons, but could be moved easily by pushing it from the inside. 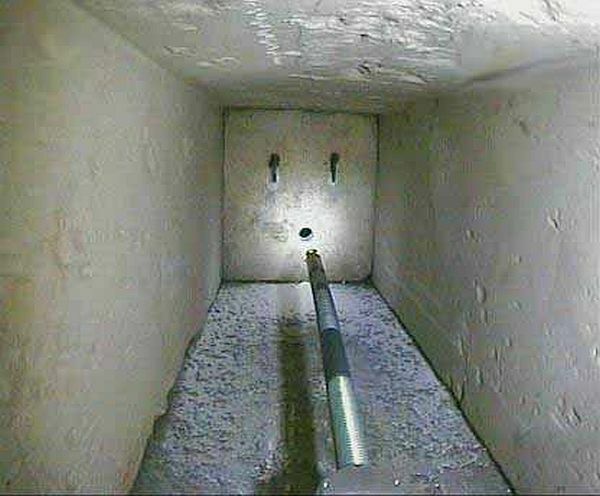 Keeping in mind the curiosity of many people, with the help of some robots, some hidden chambers are discovered in the Great Pyramid of Giza. 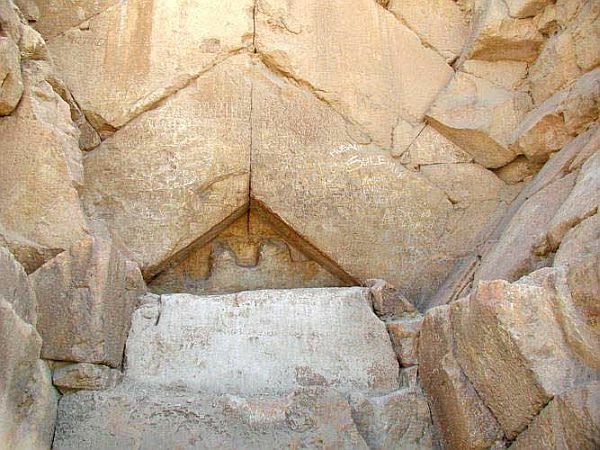 Three hidden chambers, Queen, King, and an Unknown chamber were discovered inside the pyramid. The unknown chamber is located beneath Queen’s chamber. The Great Pyramid of Giza is a treat to watch. It has the power to attract everybody, giving soothing effects to their eyes. With the hard work of labors and idea of makers, this structure has no match.